Dr Suren Naidoo is a private GP and leading aesthetic doctor in London who has a vast amount of experience in medical emergencies and routine medicines. Dr Naidoo has special interests in dermatology and has worked as an aesthetic practitioner since 2004. His areas of expertise include treating the physical aspects of the natural menopause and patients who have had a surgical menopause secondary to breast cancer resulting in vaginal atrophy, fractional laser treatments for facial acne scarring and a variety of facial conditions, from wrinkles around the eyes to skin peel treatments for hyperpigmentation. 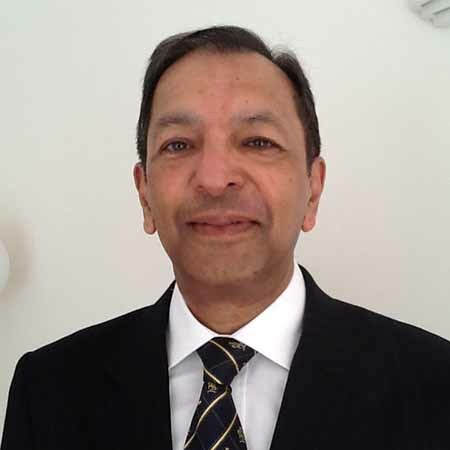 Dr Naidoo trained in medicine at the Royal College of Surgeons in Ireland and underwent his postgraduate training at the Royal Liverpool Hospital and Ormskirk District General Hospital. He holds a keen interest in medical education and has been involved with teaching and examining students at University College London. Dr Naidoo is a GP appraiser. He is an associate member of the British College of Aesthetic Medicine and the British Medical Laser Association. He is a member of the British Medical Association, The Royal College of General Practitioners, British Menopause Society and Royal Society of Medicine. Thursday 9th of May: 10:00h.